It’s going on two years since we last caught wind of The Passion of the Christ and, more specifically, Mel Gibson’s tentative sequel plans. Aptly dubbed The Resurrection, Gibson is said to have finally “cracked” the story, all the while mapping out a tentative production schedule with his Jesus of Nazareth, Jim Caviezel. In fact, Caviezel has nothing but praise for the controversial director, stating that The Resurrection has a chance of becoming “the biggest film in history.” And yes, that’s a direct quote from the actor’s recent interview with USA Today, where he refrained from divulging too much, too soon. I won’t tell you how he’s going to go about it. But I’ll tell you this much, the film he’s going to do is going to be the biggest film in history. It’s that good. There are things that I cannot say that will shock the audience. It’s great. Stay tuned. Even after 14 long years, Mel Gibson’s religious opus remains the highest-grossing R-rated movie in North America at $370 million, edging out Deadpool ($363.1 million), American Sniper ($350.1 million) and New Line’s It reboot ($327.5 million). Mind you, the gruelling and at times difficult to watch portrayal of Jesus of Nazareth’s final days enjoyed multiple releases due to increased demand, which have, in turn, allowed the film to retain a tremendous amount of resonance with the evangelical community. And Gibson will be hoping there’s still a demand for fierce, uncompromising accounts of Christianity. Indeed, when it comes to The Resurrection, it’ll seemingly place the focus on Christ’s apostles, who carried on his message even in the face of torture and extreme prejudice. 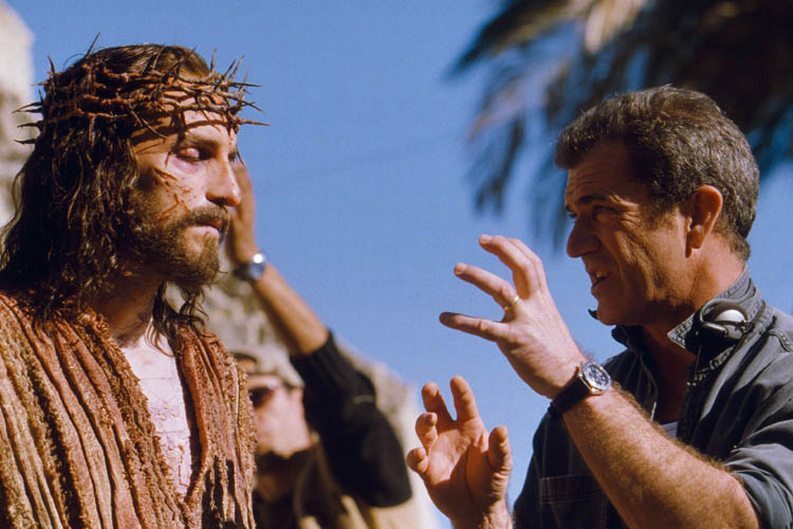 Beyond that, little is known about what Mel Gibson has planned, but with a production schedule seemingly in place, it shouldn’t be too long before his Passion of the Christ sequel gets off the ground.